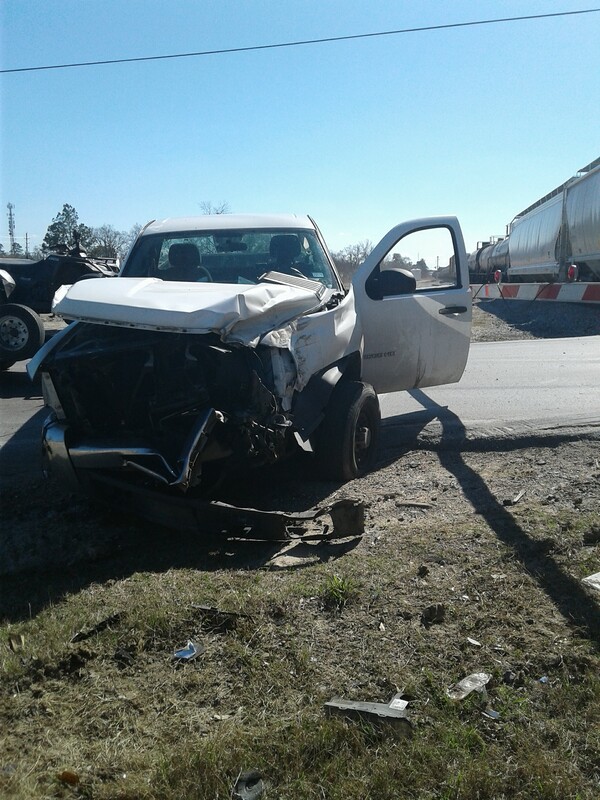 Spring, Texas – January 31st, 2017: At approximately 2:00 PM Tuesday afternoon a pickup truck pulling a trailer attempted to cross the railroad tracks near the intersection of W Hardy & Goedecke, just east of Old Town Spring. The warning arms came down and got stuck between the truck and trailer. The passenger of the vehicle jumped out of the truck and tried to raise the crossing arm up over the trailer but unfortunately did not have enough time. A Union Pacific train traveling north on the tracks at approximately 45mph struck the truck; this terrifying incident all caught on video by Ruffino’s Auto Repair security cameras. The driver of the truck was transported to the hospital for evaluation and was later released.